The Town of Purcellville has been awarded a 30 in Thirty Grant of $750.00 in the Cigarette Litter Prevention category. Having received the prestigious Siemens Sustainability Award for Small Communities, Purcellville continues to be honored for its green initiatives. 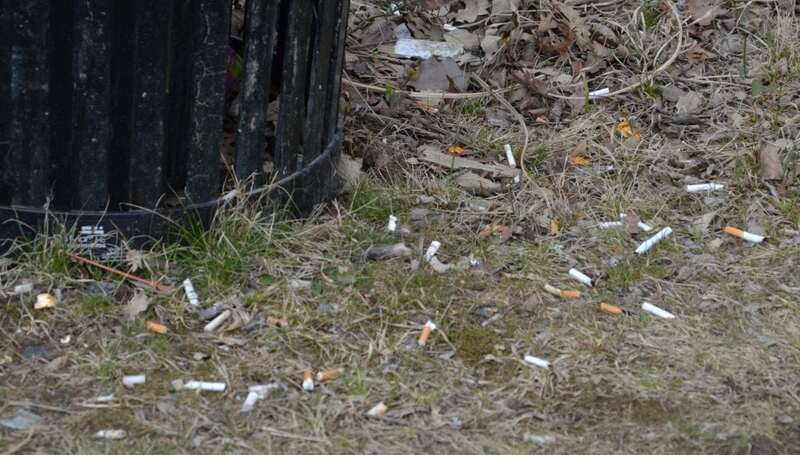 Currently, there are no disposal containers for cigarette litter at the Chapman DeMary Trail and the heavily-used sports fields in Purcellville. Grant funds will be used to purchase sturdy outdoor cigarette receptacles and create signage to provide information about properly disposing of cigarette litter, and explain the hazards that cigarette litter poses to the environment. The Town anticipates that cigarette litter will be greatly reduced following placement of the disposal containers and educational information. Government, non-profit, civic and service organizations in Virginia were invited to apply for 30 in Thirty Grants of $500 to $1,000 describing how they plan to tackle an environmental concern in their community regarding Litter Prevention, Recycling, Cigarette Litter Prevention, or Community Beautification. Since 2011, we have provided over $178,000 to fund 230 environmental projects and programs all across the Commonwealth, due to the generosity this year of our partners at Altria and Keep America Beautiful.